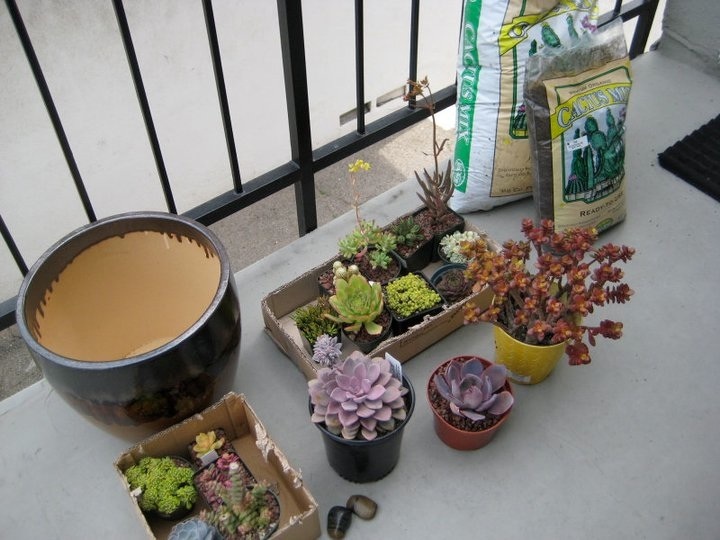 For those of us who have yet to move onto our own plantations with sprawling flower fields and pastures, we are limited to the smaller window boxes and potted groupings of flowers for our home flora. 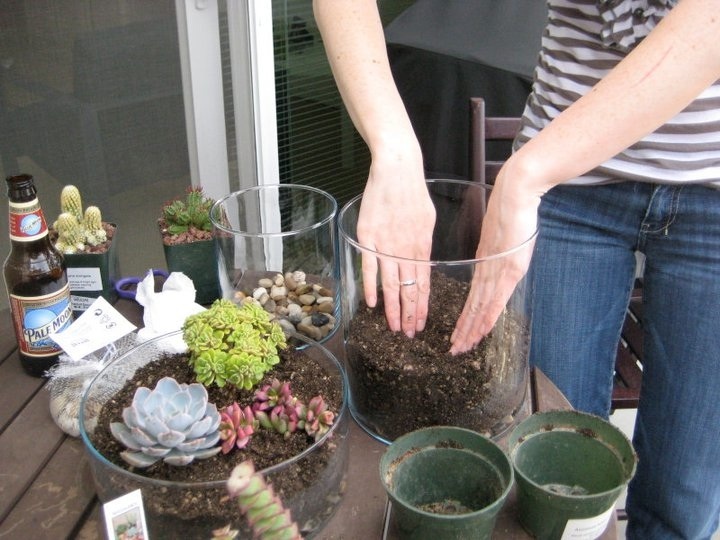 Herbs, daisies, and begonias do well in most climates with a fair amount of sun and regular watering, but as young professionals on the go, something low maintenance with a big punch is required. 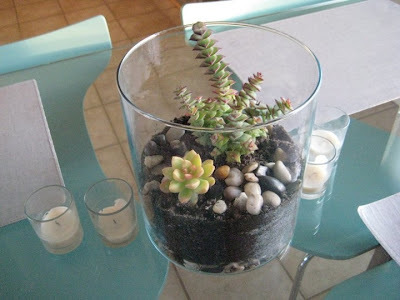 The solution – succulents. This indoor/outdoor plant thrives on extreme heat and little water, is most often ignored by house cats and dogs, and provides lasting color on porches, tables, and patios. Small, individual varieties are available at major hardware stores, such as Lowe's and Home Depot – at my local store they will even pot yours for free, which is great when you are in a pinch for a housewarming gift. Conversely, planting at home could not be easier with just a pot, cactus blend potting mix, and your succulent. City arboretums and farmers’ markets are likely to have indigenous species as well, and often have annual or semi-annual plant sales where you can score gorgeous blooms. 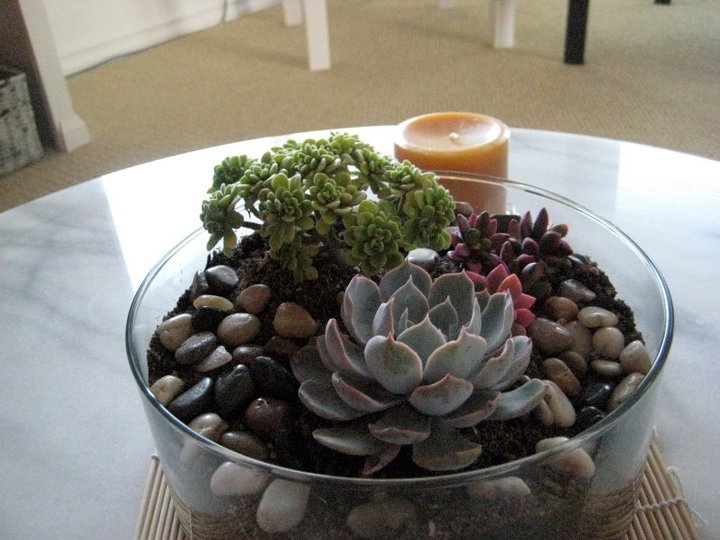 Succulents make lovely centerpieces and for some, a major landscape overhaul. For most, they offer a modern aesthetic alternative to your garden gerberas. great post! 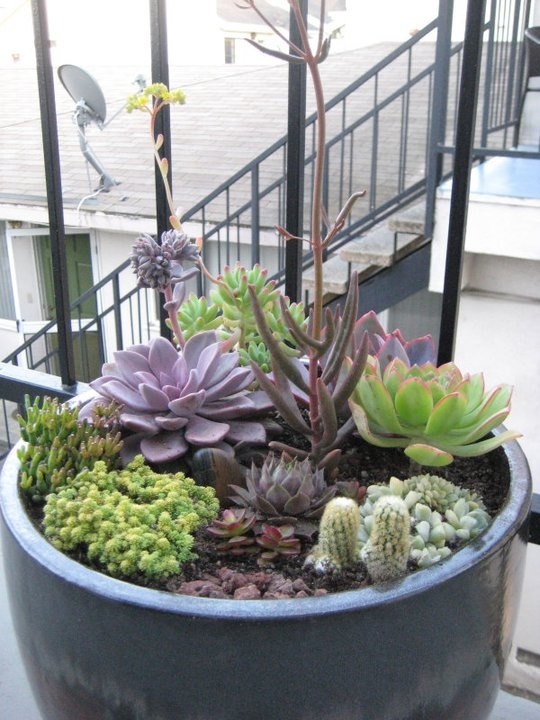 you've inspired me as succulents are one of the few plants i can't kill...or at least it takes a LONG time to do so.